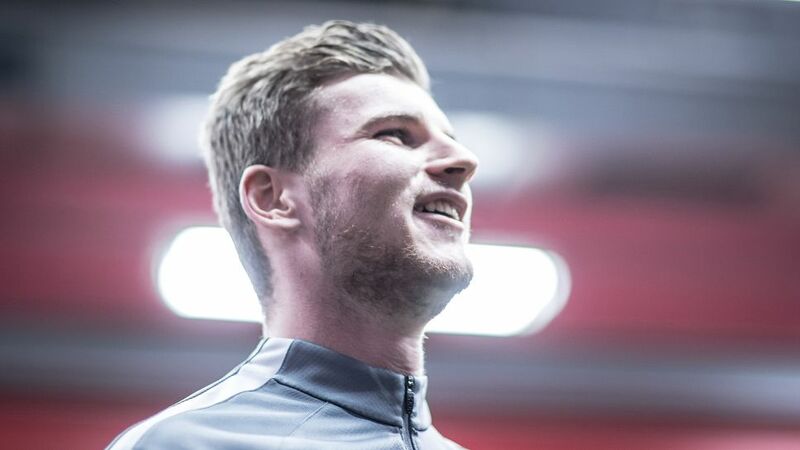 RB Leipzig head coach Ralph Hasenhüttl has confirmed that star striker Timo Werner is in the squad to face Borussia Dortmund on Saturday. The 21-year-old missed Germany's World Cup qualifiers against Northern Ireland and Azerbaijan after complaining of a neck injury in the first half of Leipzig's Champions League loss at Besiktas a fortnight ago. He subsequently missed his side's 2-1 win over Cologne in the Bundesliga on Matchday 7, but is in contention for Saturday's headline clash when last season's runners-up travel to the current league leaders. Werner has scored six goals in eight caps for Germany, while he has found the back of the net five times in six Bundesliga outings this season. Click here for the Dortmund vs Leipzig match centre!